Hearing aids can offer double benefit: better hearing, less ringing. For years, Phyllis DeVincentis endured a hissing in her ears that sounded like steam. Although she wasn’t imagining it, no one else heard it because nothing was really there. Phyllis has tinnitus, commonly known as “ringing in the ears,” and the noise was coming from inside her head. Tinnitus can be a malfunction occurring within the hearing system and varies widely in sound and severity. It might resemble a constant buzzing, whistling, hissing or swishing. 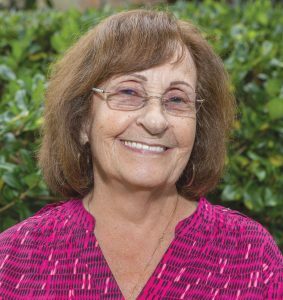 Originally from New York, Phyllis has lived in Florida for more than 40 years. She worked as a waitress after moving south and is now enjoying retirement at age 79. The aggravation of tinnitus has never slowed her down. On Fridays and Saturdays, she and her husband still like to go dancing, and she makes time for a weekly bowling game. Eventually, her three daughters began to notice their mom seemed to be having trouble picking up on their conversations. “They said I couldn’t hear them. They’d speak to me and I didn’t hear what they said,” remembers Phyllis. They convinced her that she should get her hearing checked, so Phyllis made an appointment to see Kelly Hansen, AuD, at Trinity Hearing & Balance Center. Phyllis’s first concern, however, wasn’t what she might be missing due to poor hearing. It was the constant hissing sound in her ears that really bothered her. After so many years of enduring it, she wanted relief. “Many people have tinnitus and it doesn’t bother them,” says Dr. Hansen, “but there are others who are really troubled by it. The sounds they hear can keep them from sleeping at night and affect them throughout the day. People who have tinnitus can become very depressed. Dr. Hansen, who fit Phyllis with two digital hearing aids. Although Phyllis was skeptical at first, Dr. Hansen assured her that the devices would help her hear better overall as well as help with the tinnitus. frequently occurs due to aging, as well as from exposure to heavy noise, like working in a factory or shooting guns. It can also be hereditary. 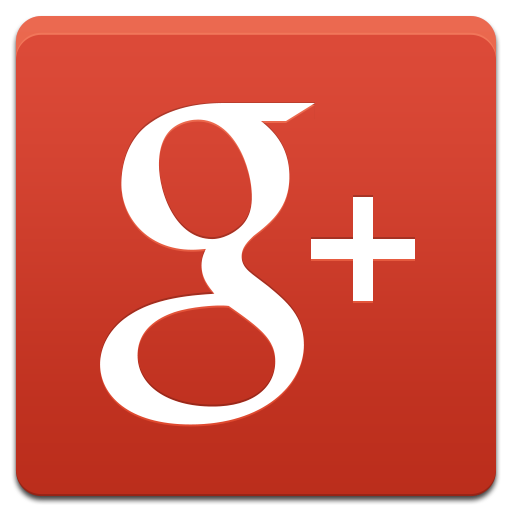 “Hearing loss can be so gradual that people sometimes don’t realize how much of a loss they have. Or they tend to say, Well, people are just talking a little softer or mumbling and if they would just talk louder, I’d hear them,” she continues. Phyllis is delighted her hearing is improved and she no longer hears odd sounds caused by tinnitus. Hearing aids have the capacity to help relieve tinnitus as well as improve the ability to understand conversation and hear what’s happening around you, says Dr. Hansen. “There are many good studies suggesting a correlation between nerve damage (also known as sensorineural hearing loss) and tinnitus. Thus, when hearing loss is identified, often the tinnitus is relieved by hearing aids alone. Certain hearing aids also have built-in sound therapy maskers, adds Dr. Hansen. They produce sounds like ocean waves that serve as gentle background noise and nudge the brain to stop processing the sound of tinnitus. The speed at which relief from tinnitus occurs can vary, notes Dr. Hansen, depending on how much time the brain needs to adjust to the new sounds. For Phyllis, results came quickly. Only one week later, she was back in Dr. Hansen’s office to report her hearing was remarkably improved and the steam-like sounds from her tinnitus had gone away. “It was unbelievable,” says Phyllis about the difference in her hearing. “I could hear everything, even papers moving. I could hear birds, and my husband talking to me, and my daughters talking to me. Phyllis made a fortunate choice in consulting Dr. Hansen at Trinity Hearing & Balance Center, where experience and dedication work together for the best outcomes. Dr. Hansen has diagnosed and treated hearing, balance and dizziness disorders for more than two decades. In addition, her practice is AudigyCertified™, which gauges a practitioner’s experience, credentials and expertise along with a commitment to patient satisfaction, continuing education and application of current technologies. In addition to assistance with hearing-related problems and fitting patients with the appropriate hearing aids, Trinity Hearing & Balance Center also offers assistance with vestibular problems, such as benign paroxysmal positional vertigo (BPPV) using the Epley Omniax® System, and balance disorders. Also, as a hearing aid wearer herself, Dr. Hansen can relate to her patients in a way many audiologists cannot. 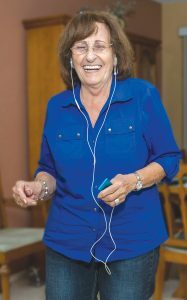 Dr. Hansen’s skill and care in fitting Phyllis with hearing aids have made a big difference for the active retiree. “Being able to hear has improved my life one hundred percent,” she enthuses.